Hall of Fame Celebration: Gary Kassay Launches Murder In Silence! 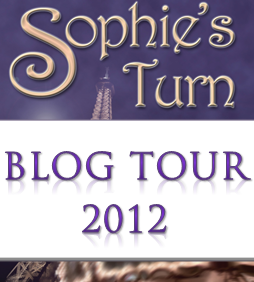 First I would like to thank Nicky Wells for inviting me to her Hall of Fame blog. It is an honor to be included here and to be a part of the same family with Nicky, Sapphire Star Publishing. The first of the Duke Becker series, Murder in Silence, is being released on today! Let me give you a little background on myself and the inspiration for Inspector Duke Becker. Back in 1982 I was in training with the New York Transit Police Department for the Canine Unit. The training was intense and probably the best time I ever had. One day an event occurred and I immediately thought to myself what a great plot for a book! (No, I am not going to tell you what that event was…it would spoil everything.) In any case, I thought about that book till 2004, 22 years of developing the plot, characters and dialogue. The result is Murder in Silence and the sequels that will follow. 22 years… wow, Gary: good things come to those who wait! And what a fabulous cover! Can we have a little excerpt to get a flavour for what’s in store? Of course! Here is a small sample from Murder in Silence…I hope you enjoy it! The front door opened and Ms. Marielle Wilson, a.k.a. the Wicked Witch, entered Dudley’s looking as if she was ready for a night at the Academy Awards and this was the red carpet. She looked to be in her thirties, which I knew she wasn’t, with long, silky blond hair that framed her oval face. She was pretty, but way too thin for my taste. Her eyes were a very deep blue, probably colored contacts, and her lips were ruby red. I figured that she was about 5’10” without her heels, which now made her closer to 6’2″. Her dress was made of some iridescent material that sparkled and was the exact shade of blue as her eyes. There was no broomstick or flying monkeys present. Somehow she must have known who I was because she walked directly up to me. I stood up. “Good evening, Ms. Wilson. Would you care for a drink or would you prefer we get a table for dinner?” She gave me a smile, which had the effect of sending chills down my spine. Something about those white, perfect teeth, of which there seemed to be too many, and the total insincerity in her smile made me think of her not as the Wicked Witch from Oz, but as a shark. Beautiful but dangerous. At that moment, I was happy that we were on dry land because if we had been in the water, I had no doubt that I would be eaten alive. Wow! 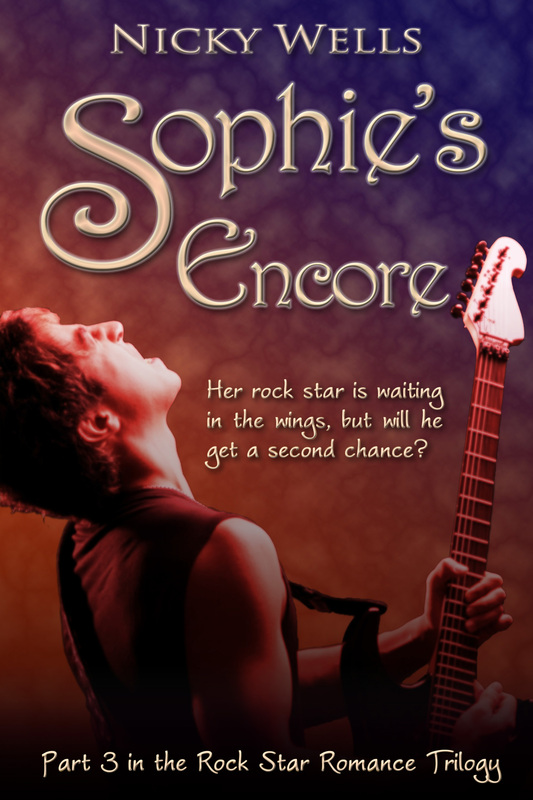 I certainly did enjoy the excerpt, and can’t wait to read more on my Kindle tonight! Congrats on launch day, Gary, and I hope it goesfantastically well! 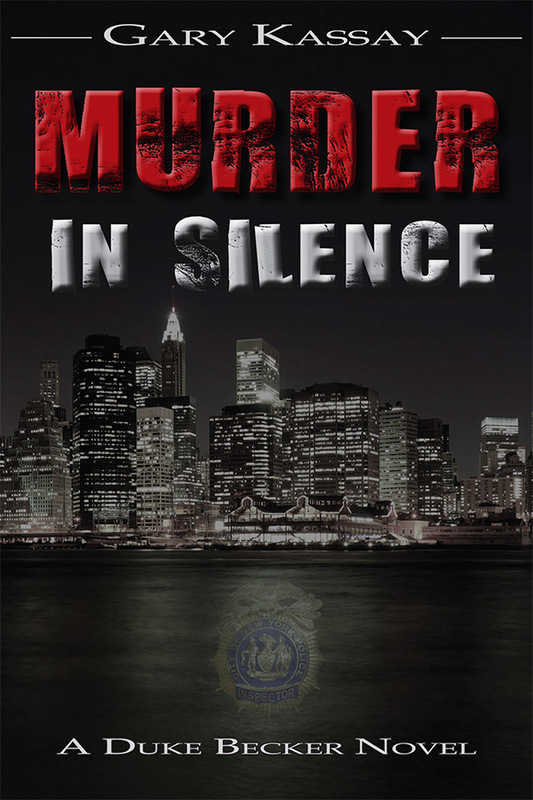 Murder in Silence is now available in Kindle and paperback editions from amazon.co.uk and amazon.com. When Gary is not working on the next installment of his Duke Becker series, he enjoys spending quiet times with his wife, writing the Duke Becker series, reading, and when there isn’t snow on the ground, a good round of golf. You can follow Gary on Twitter and on Facebook, visit his website or blog. 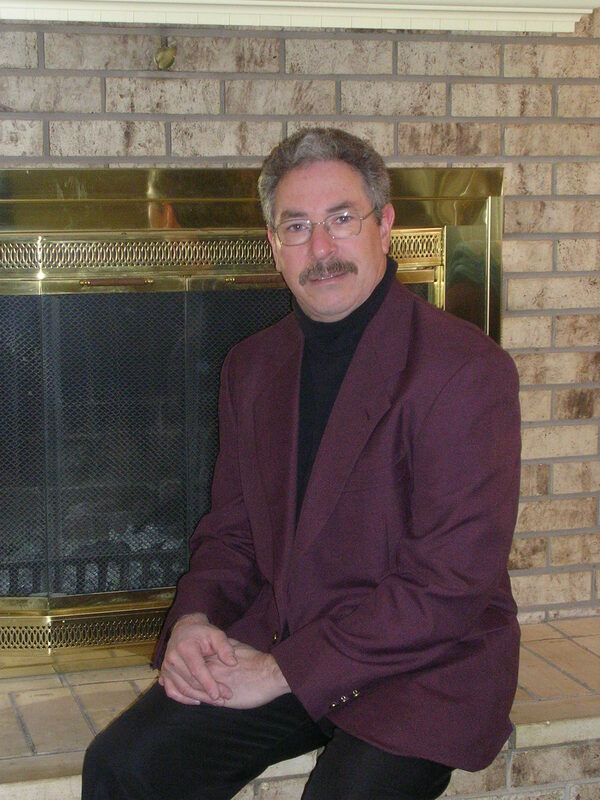 Gary also has an author page at Sapphire Star Publishing and a Murder in Silence fan page on Facebook.